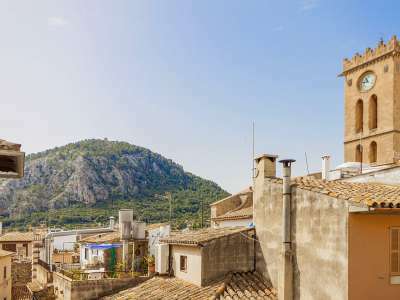 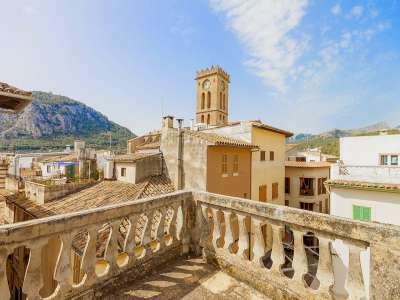 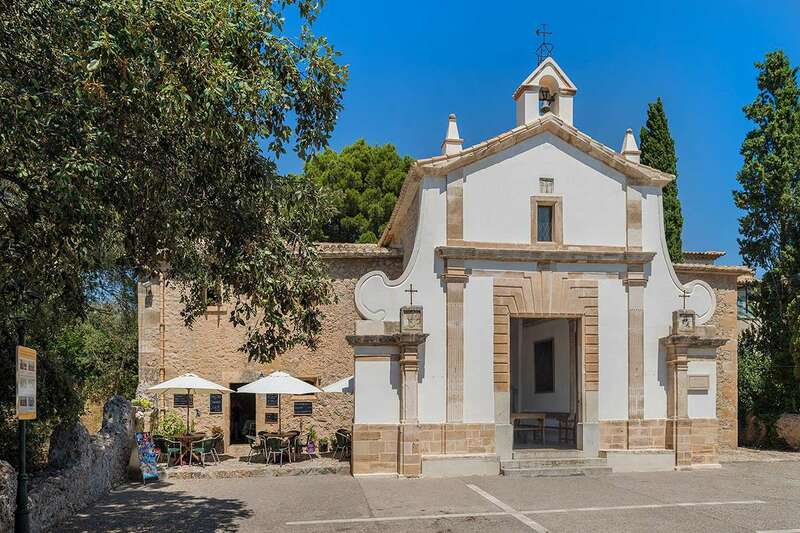 In the historical heart of this most picturesque town, this gorgeous house which also has commercial premises and is in the best street in Pollensa. 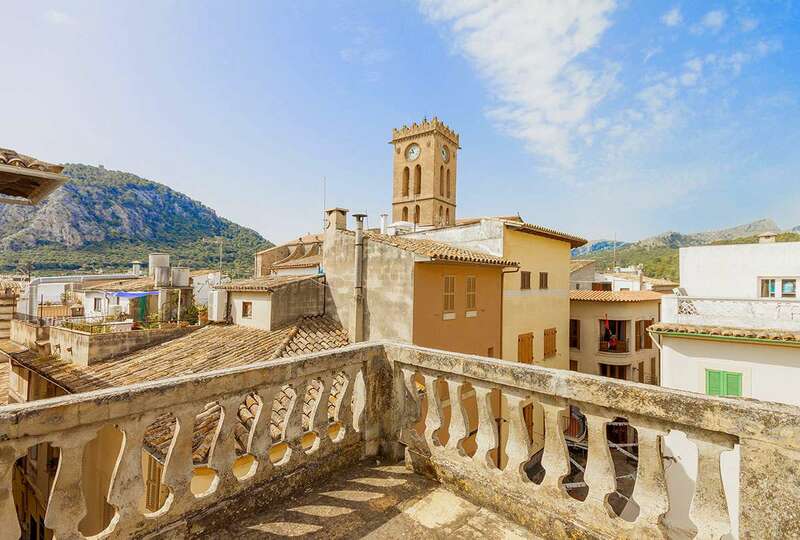 The property comes with 117m2 of living space comprising ground floor with a commercial premises and above are two further floors and roof terrace with unparalleled views of the whole town and its surroundings. The two storey accommodation above the shop has a kitchen, living room, dining room, two bedrooms and bathroom. 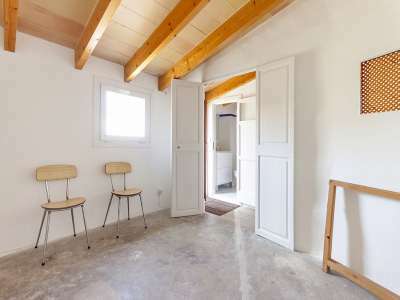 The shop has a bathroom and a generous window front, its location in Pollensa's main shopping street, however, determines the uniqueness of this property. 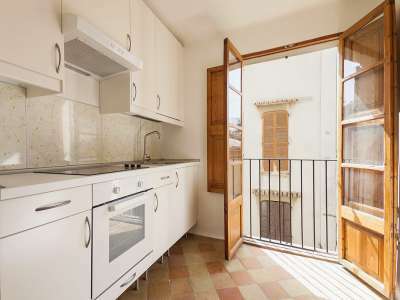 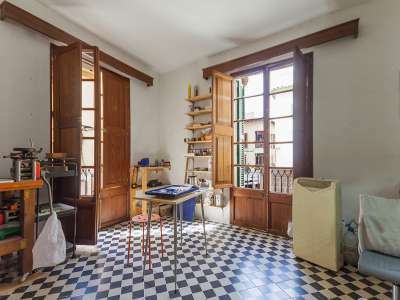 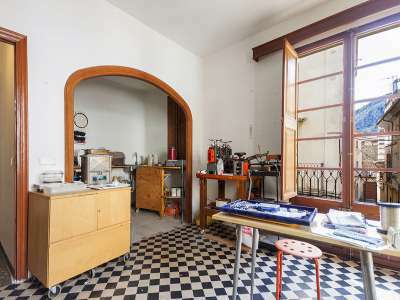 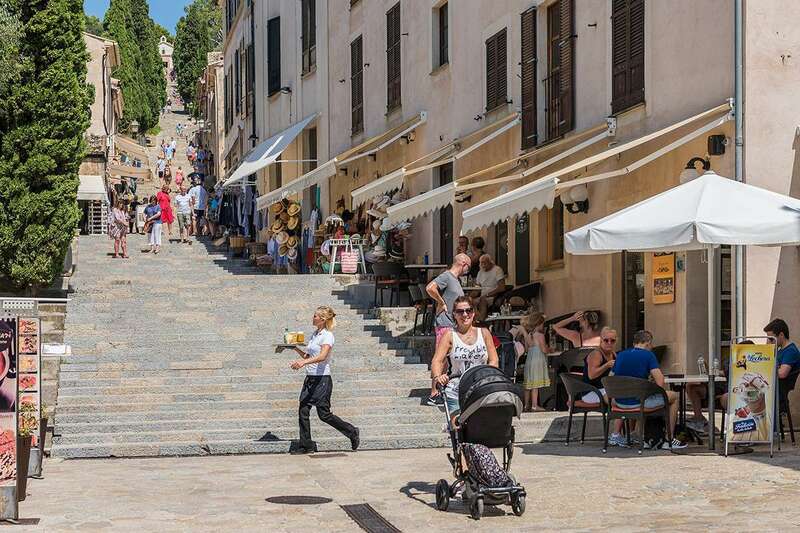 It is the perfect opportunity for those who want to start their own business, with the bonus of being able to live above it in a light-filled duplex with sunny terrace in the heart of the old town of Pollensa. It is a highly recommended investment opportunity.